Disturbing reports of pesticides and fungicides in French wine have raised concerns for consumer safety, but the laboratory that sounded the alarm has said the results of its study were misrepresented. The lead author reported that chemical residues in wine are too small to have an effect on drinkers. 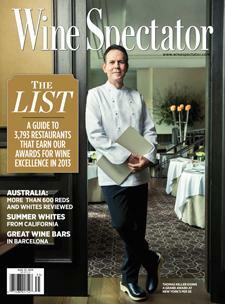 Wine Spectator's Suzanne Mustacich reports.